What insurance is included and what are the options regarding deductible? The standard insurance against damage and theft offers good cover in case of damage or theft of your rental vehicle. Make sure you are well informed about your deductible. All rates shown include insurance against damage. If your rental car is a write-off, the CDW insurance offers you cover for most of the costs. The remaining amount is your deductible. All rates shown include insurance against theft. As with the damage insurance, a deductible applies. 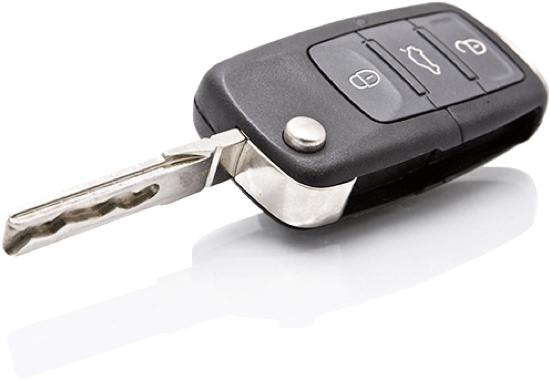 The standard insurance for damage and theft provides good cover in the event of damage or theft of your rental vehicle. In most cases, you will still have a deductible. The amount of this deductible is stated in the terms and conditions of the selected vehicle. With deductible, covered deductible zero deductible? There are pros and cons associated with all three options. We run through the three variants so you can decide what is right for you. You have a deductible and must pay a deposit at the rental location with a credit card in your own name. In case of damage, the rental company will keep (part of) this deposit. If case of damage you lose (part of) your deposit and things can get very expensive. With this variant you first pay a deposit. In case of damage or theft, the rental company will retain an amount from this. You can claim this retained amount back from us later. Ultimately zero deductible: you get your deposit back. You choose a vehicle with zero deductible through us. Then in many cases, you do not have to pay a deposit at the rental location (or at least a much smaller one). Most frequently chosen: Most customers (71%) opt for covered deductible. We personally feel this is the best option, namely because of the excellent price-quality ratio. Both variants (coverage and zero deductible) and a comprehensive version to include cover for damage to windows, tires, underbody and roof. We call this 'comprehensive coverage'. Zero deductible and covered deductible is not always available to book through our site. However, you can buy off the deductible when you pick up your rental vehicle. It is an excellent form of insurance but also the most expensive, and the full amount is not disclosed in advance. The most FAQs regarding deductible. Why should I take out covered deductible with you and not with the rental company? Additional insurance sold at the location is usually (much) more expensive. Also, you can pay for our products in advance, so there is no confusion about the total costs. The local rental company says that in addition to covered deductible, I must take out supplementary insurance with them. Is that correct? The staff at the local rental company will try to sell you numerous types of extra insurance because they can make money out of it. Don't be persuaded to insure items that are already covered by our policy no matter how persistent the agent in question is! Make sure you have enough credit on your credit card to pay the deposit. In some cases you will need to type in your pincode: can you remember your credit card's pincode? The rental company may offer you additional insurance policies that do actually offer added value. It's up to you whether you want additional insurance. Covered deductible: how do I lodge a claim? A refund will only be made when all documents have been shown and deliberate misconduct and negligence can both be ruled out. The exact procedure is described in the terms and conditions you are required to accept when you book the rental vehicle. These are found on the voucher that you receive after booking.